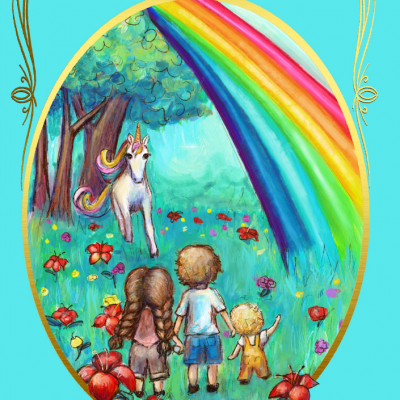 A brightly coloured, repetitive mantra book for children. 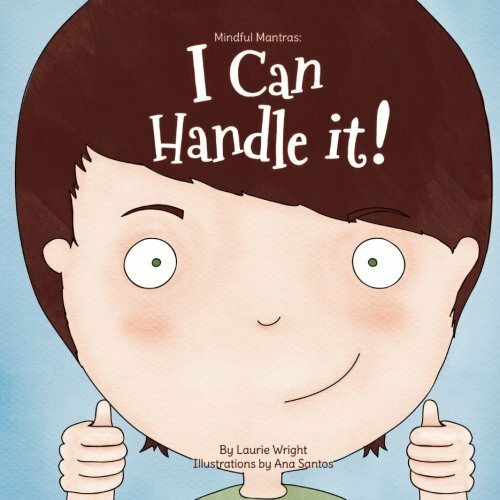 Improve your child’s positive self talk with the easy to remember, ‘I Can Handle It!’ mantra. Kids learn well through repetition, and simple easy to ‘get’ language. 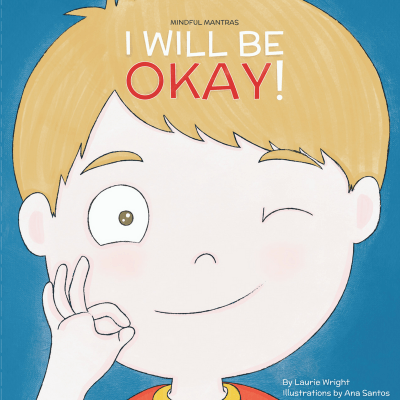 Your children will incorporate the mindful mantra I Can Handle It almost immediately after reading this book! In a tough situation, they will think ‘I can handle it’, and when they are dealing with tough emotions, they will think ‘I can handle it!’. Even if they aren’t saying the words out loud, if they learn and practice this mantra it will become a part of their self-talk. 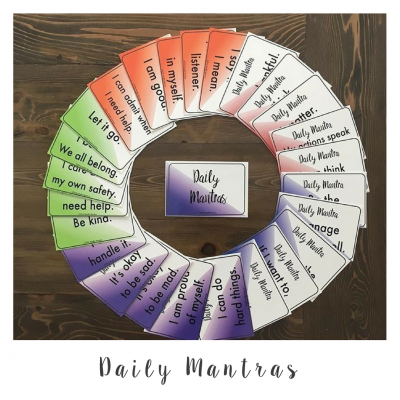 Positive self-talk is incredibly important for improving and maintaining mental health and the mindful mantra books are a way to plant that positivity right into a child’s head! Help your child learn to handle difficult emotions along with Sebastien, and provide a tool for lifelong confidence. Depression and anxiety don’t discriminate and our kids need help. 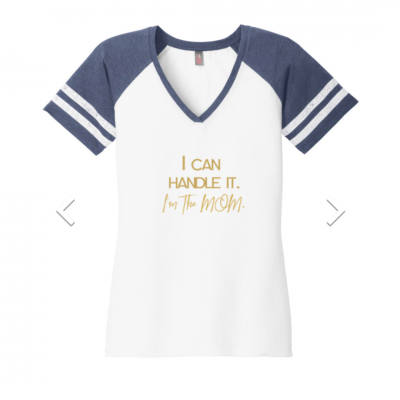 ‘I Can Handle It’ equips children with a necessary skill to alleviate everyday anxieties that arise in their lives. And because teachers and parents have such a difficult and important job, this book includes a resource for both. Simply go HERE to get the free resources! NOW AVAILABLE: A series of seven! Make sure to check them all out! To purchase on Amazon and get the ebook FREE click HERE! Raise happy, confident and well-rounded children!